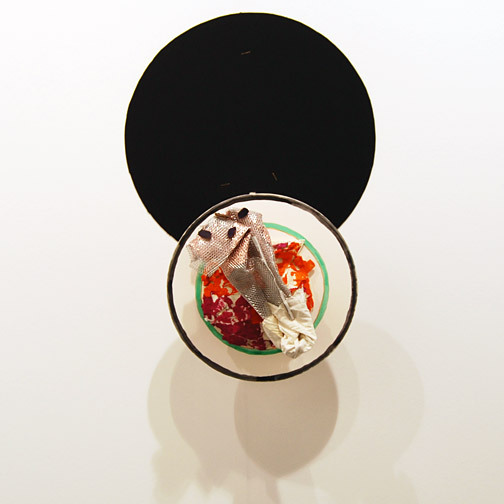 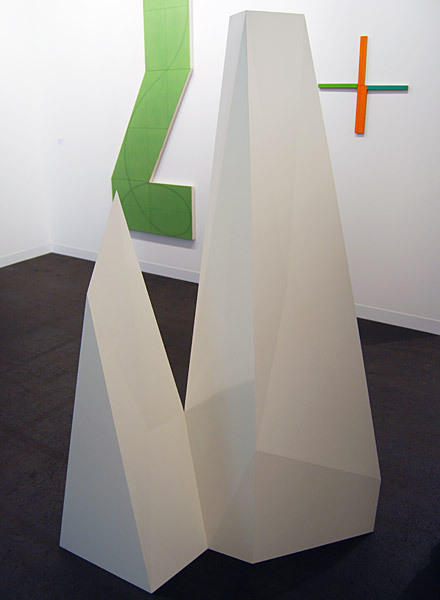 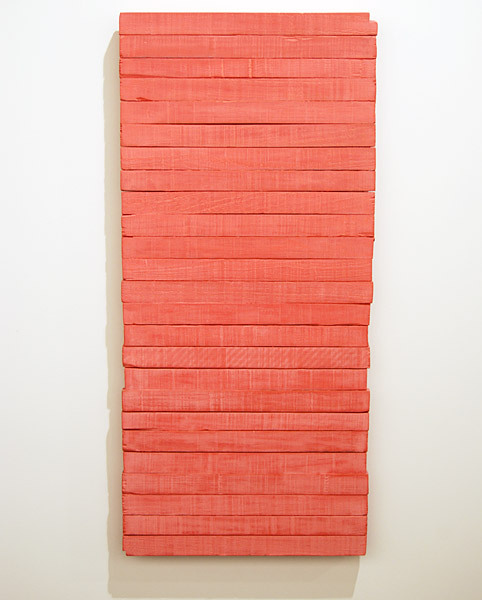 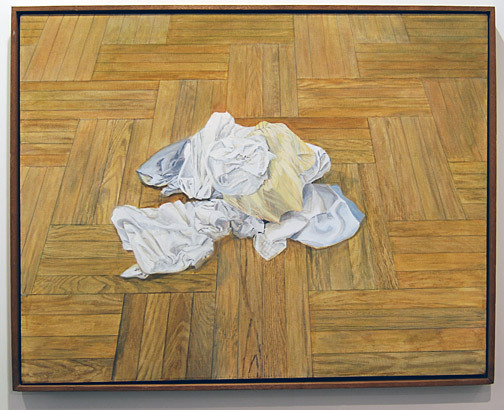 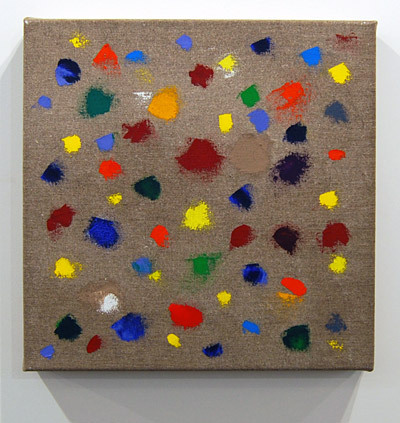 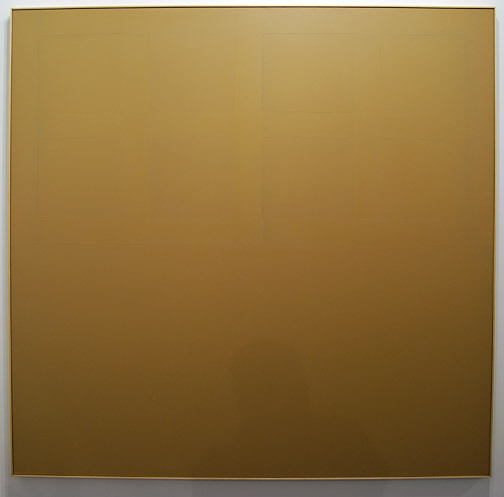 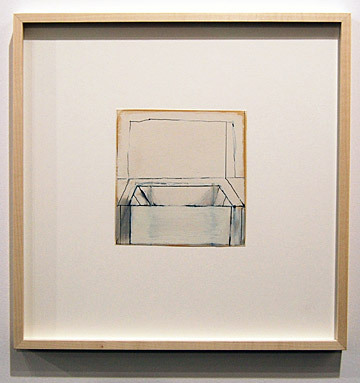 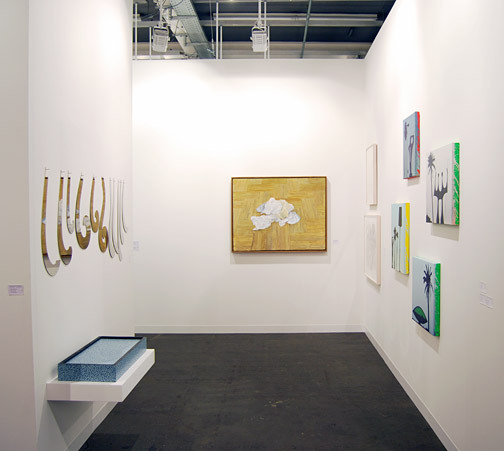 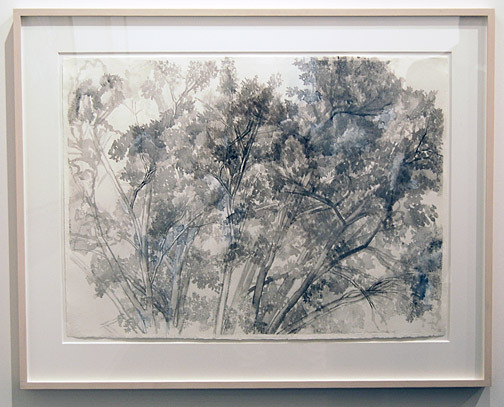 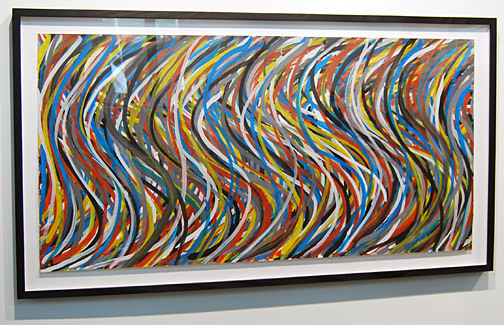 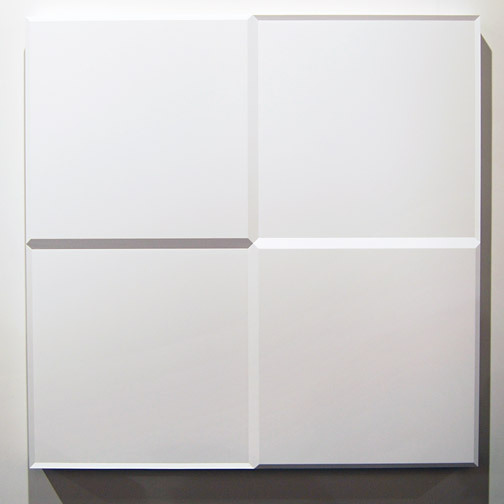 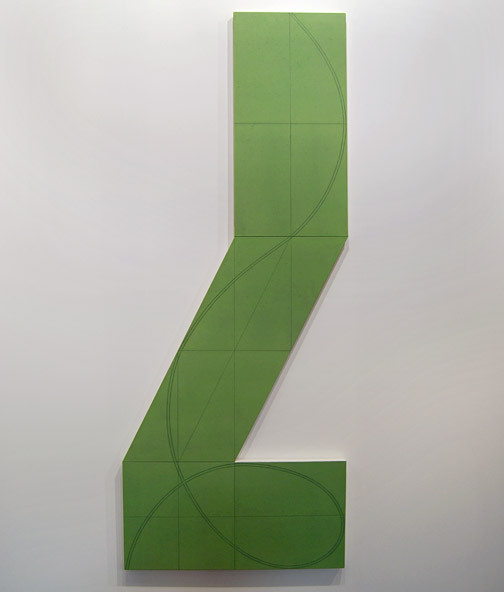 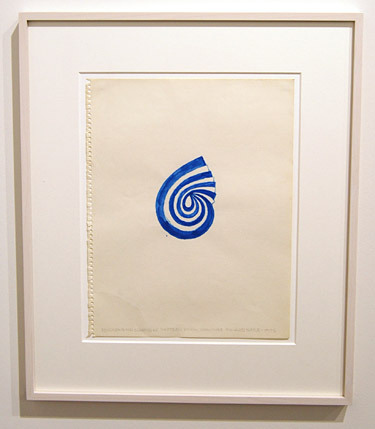 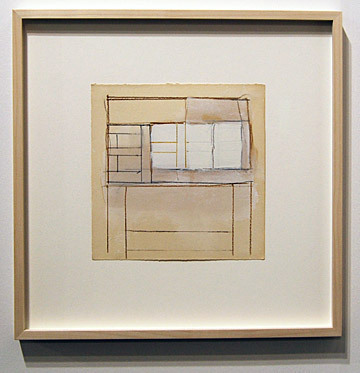 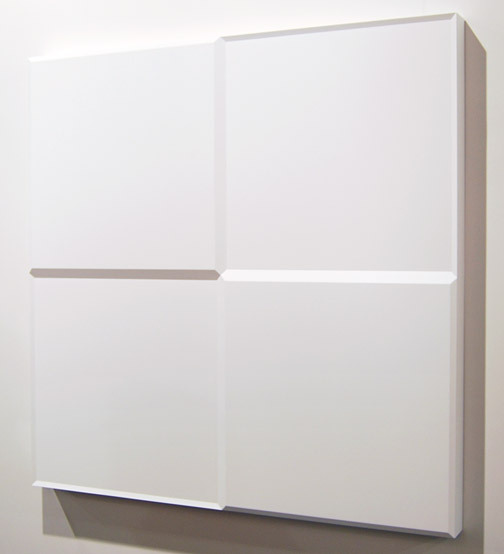 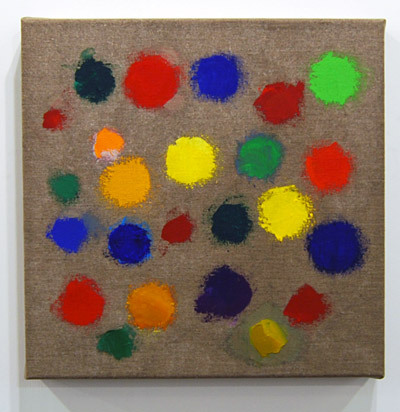 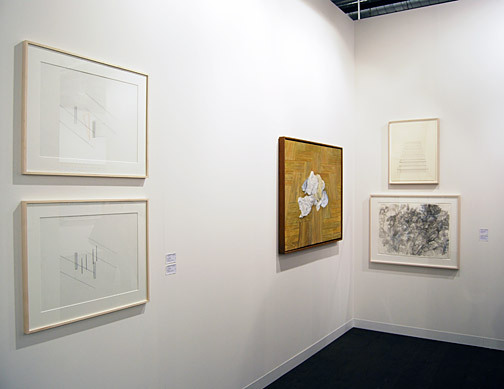 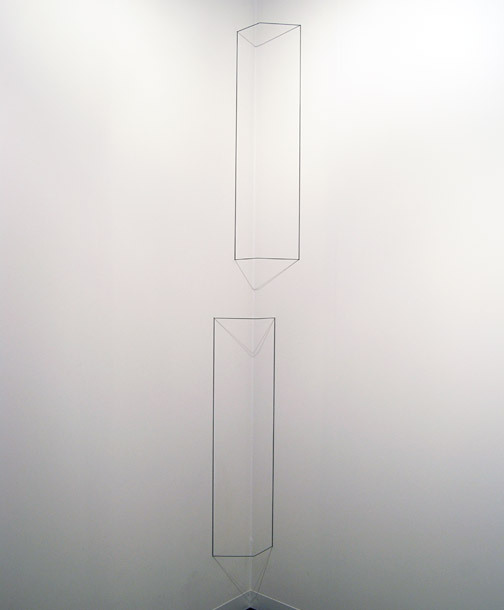 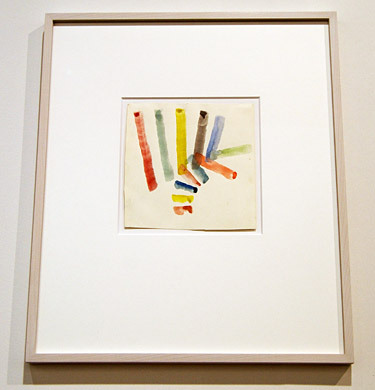 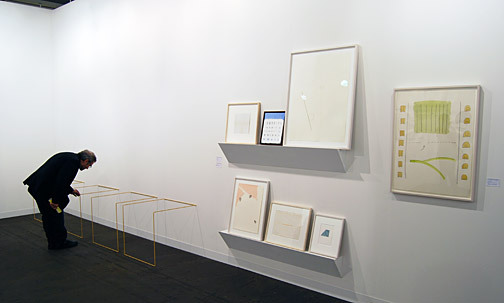 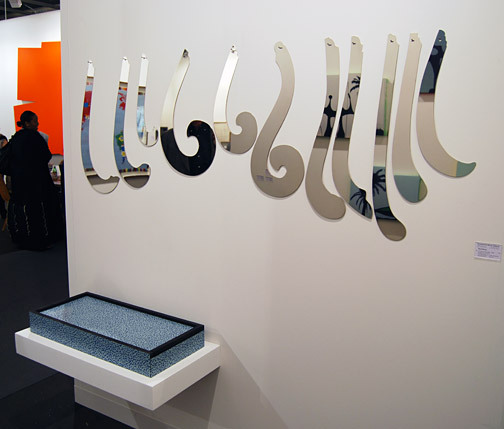 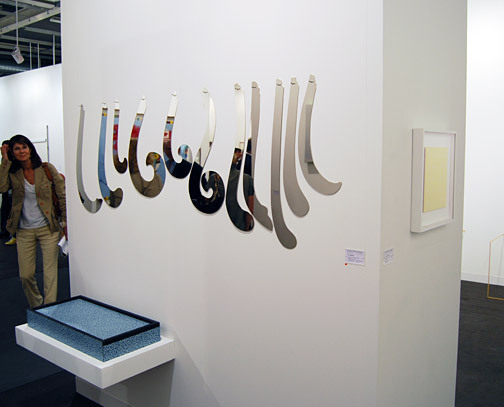 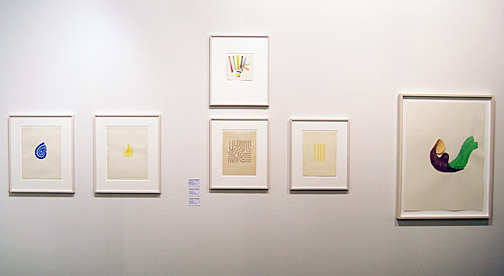 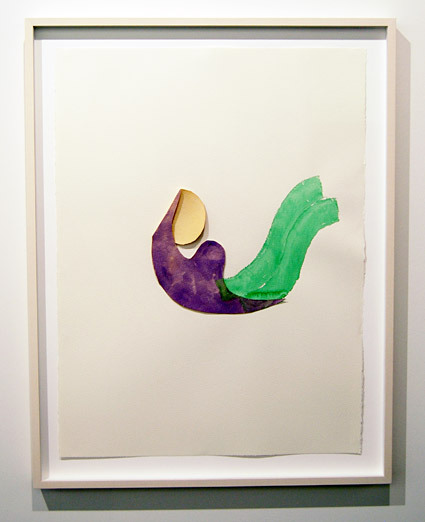 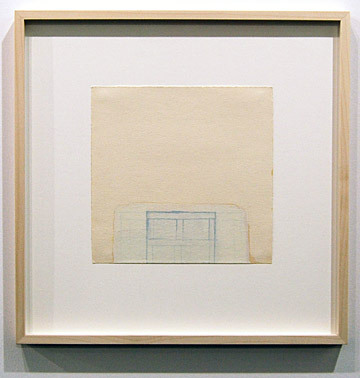 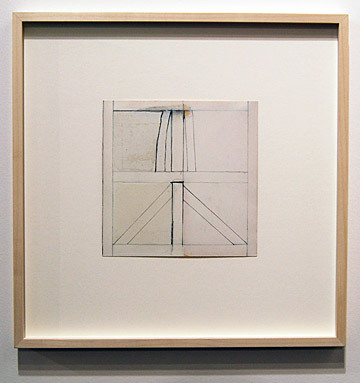 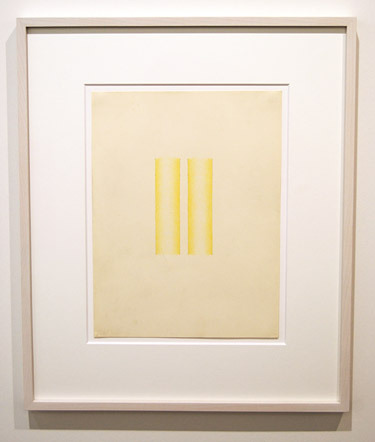 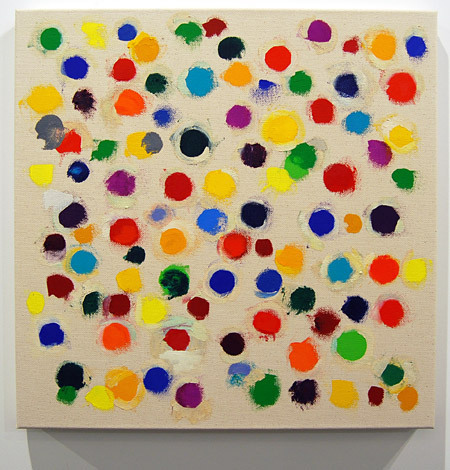 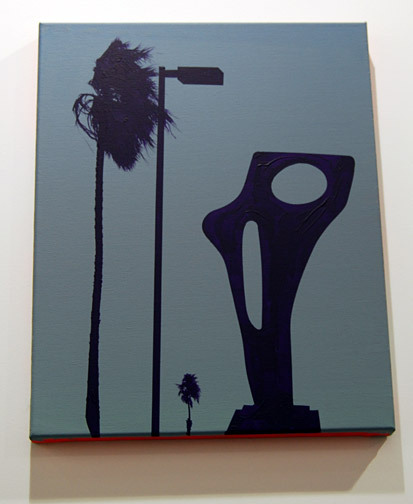 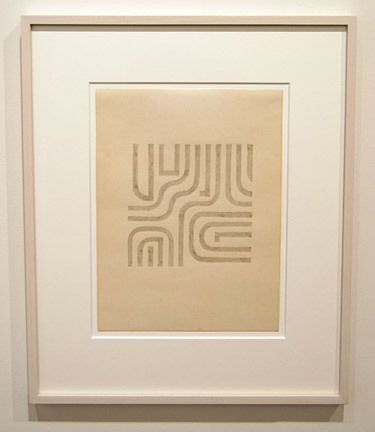 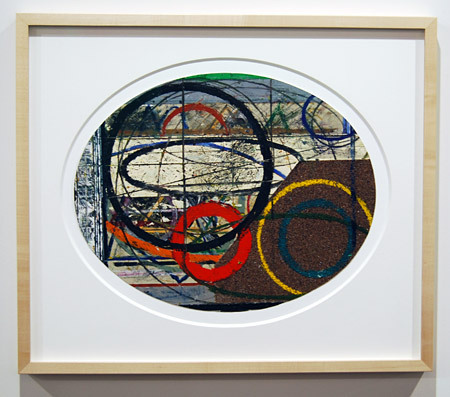 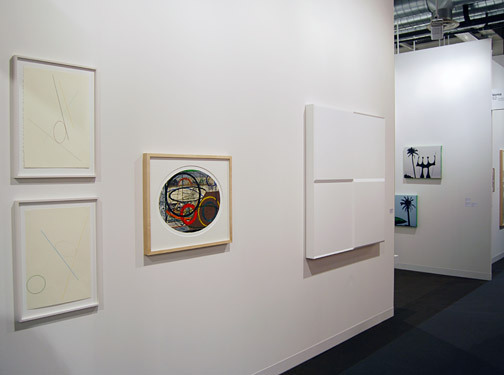 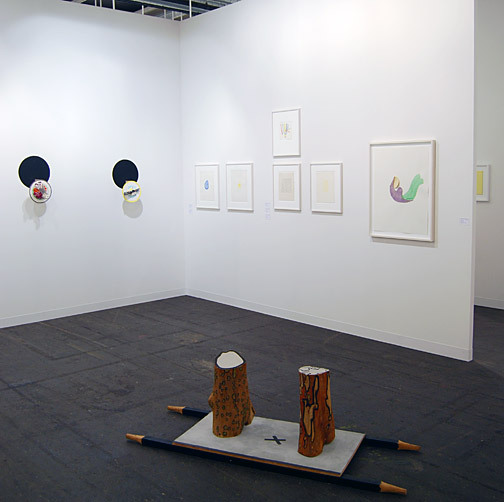 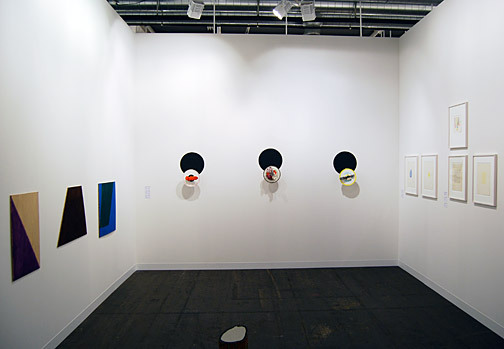 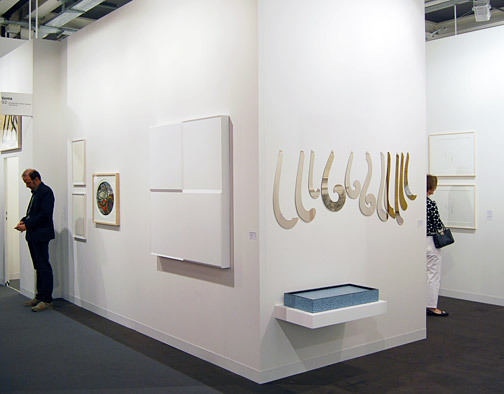 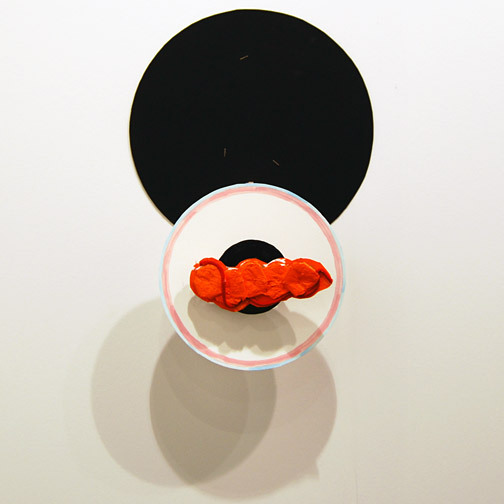 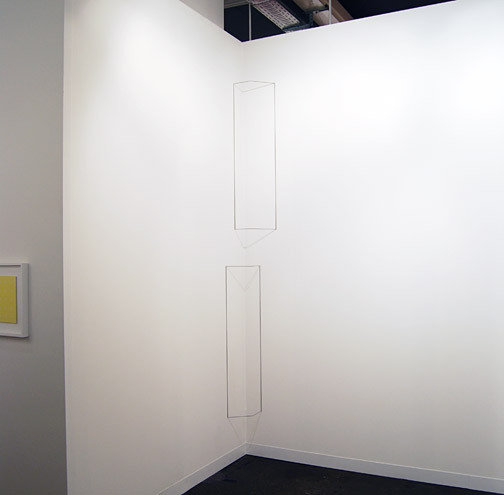 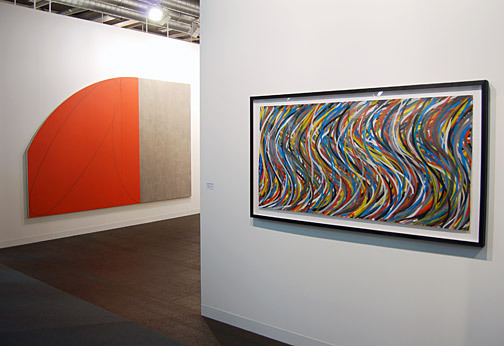 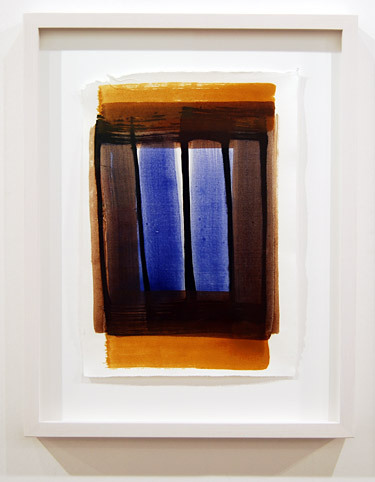 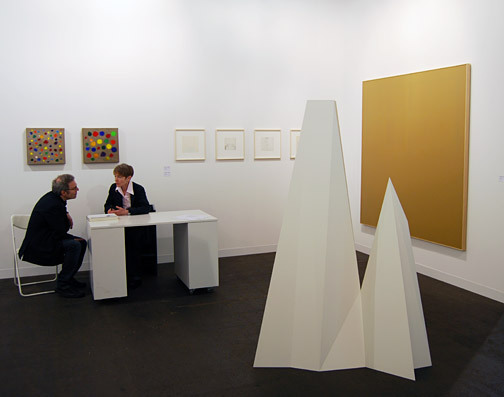 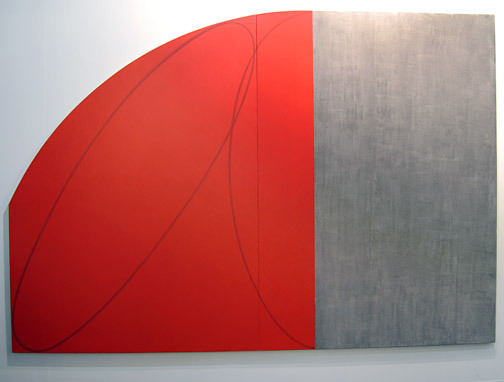 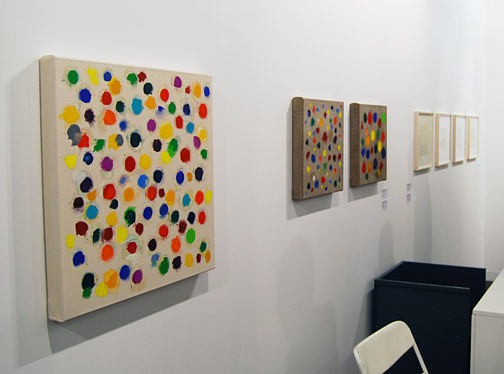 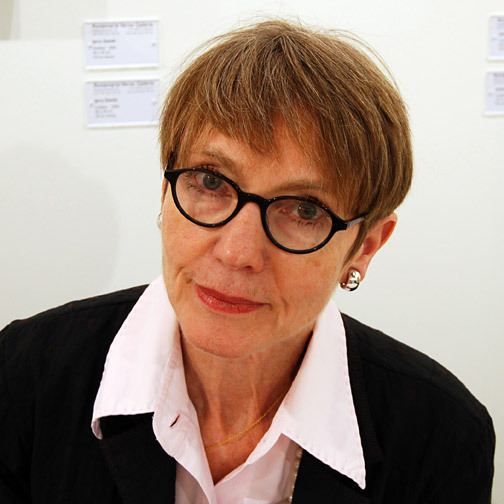 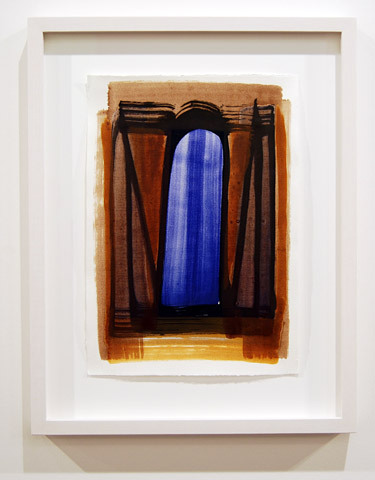 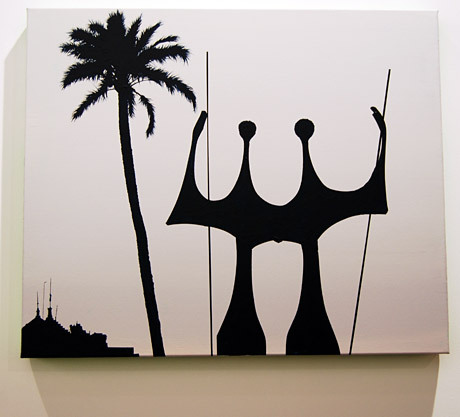 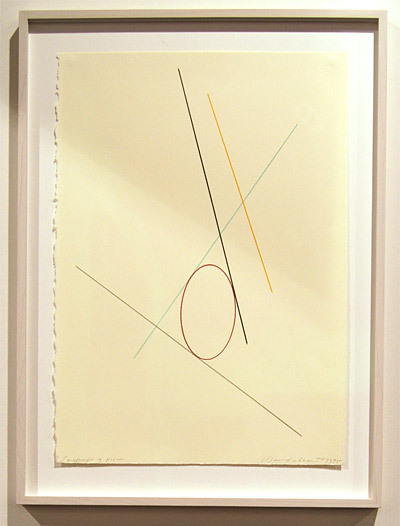 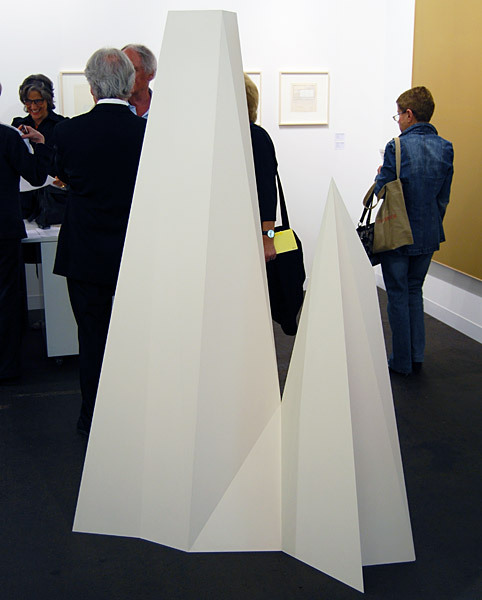 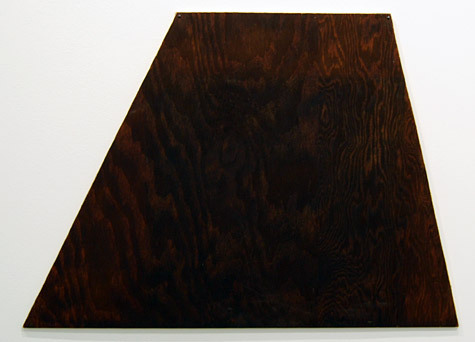 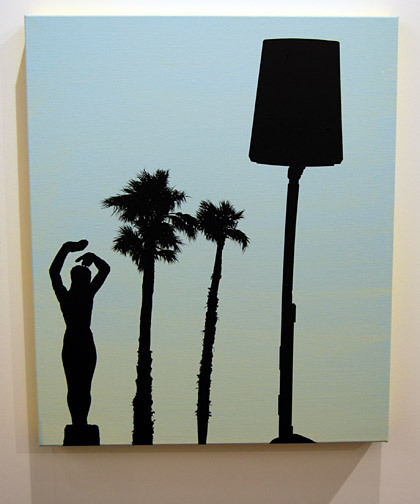 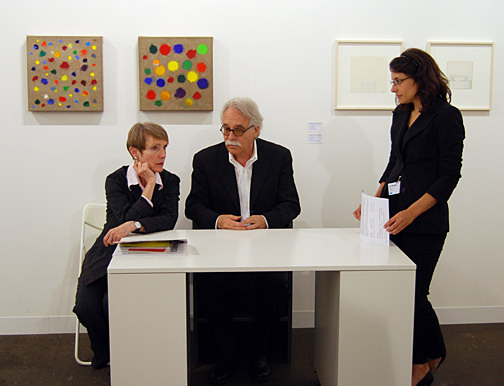 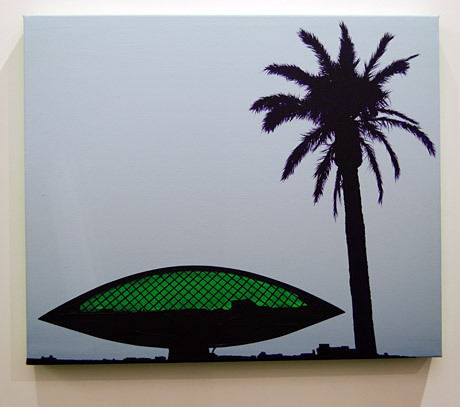 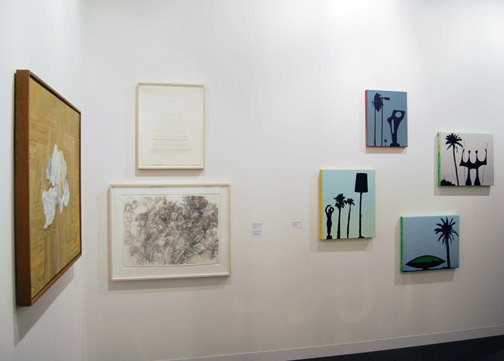 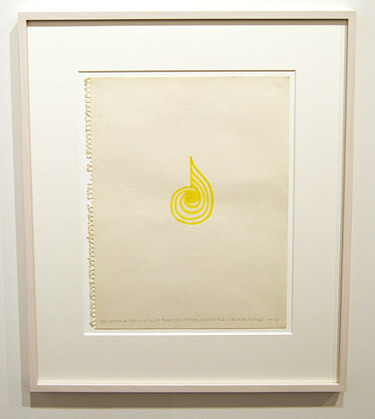 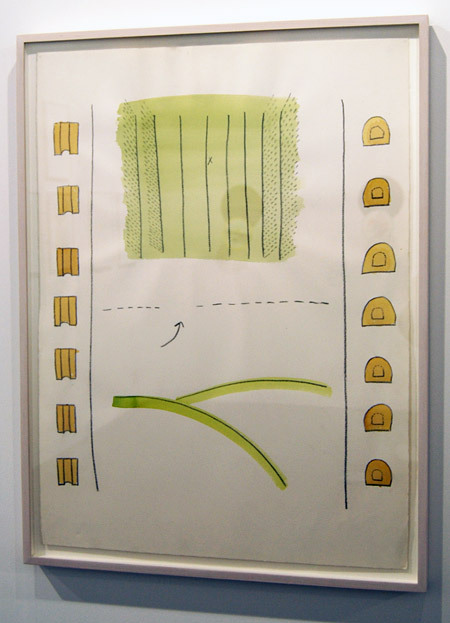 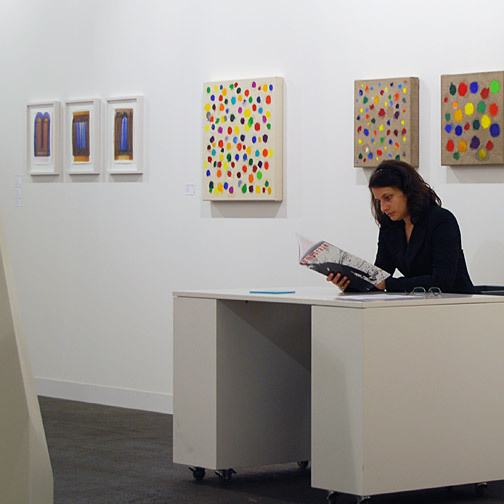 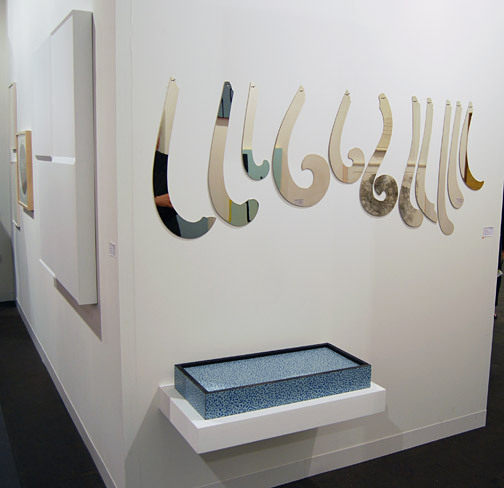 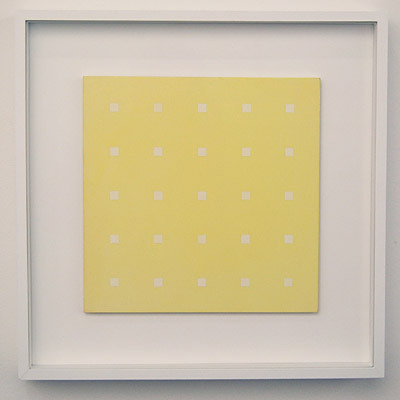 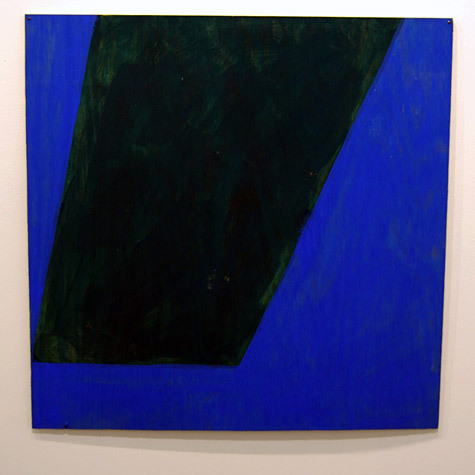 The Galerie Verna has been represented as an exhibitor at Art Basel each year since 1971 without interruption. 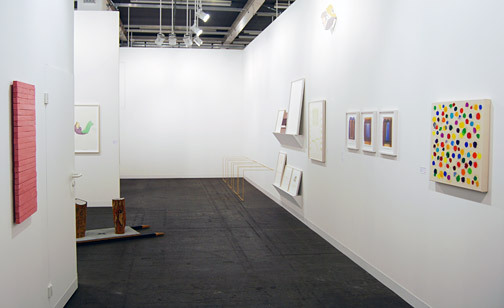 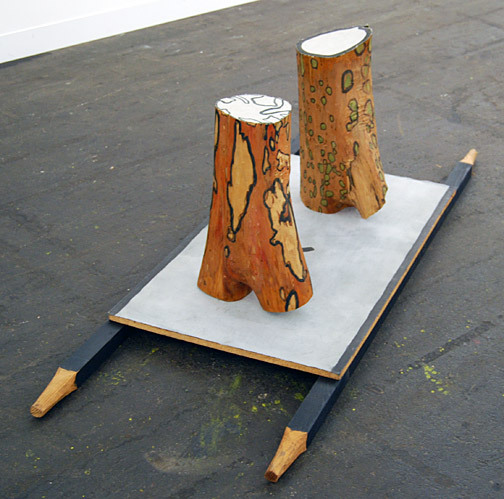 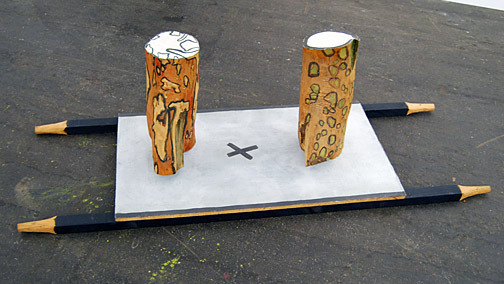 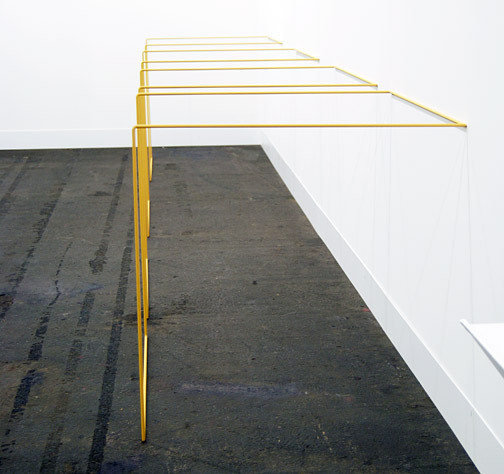 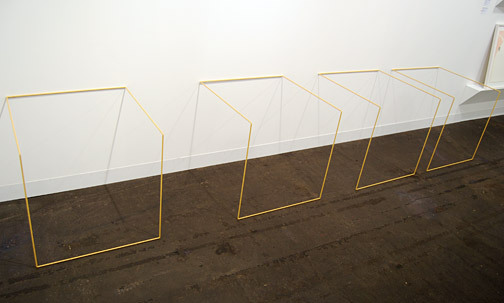 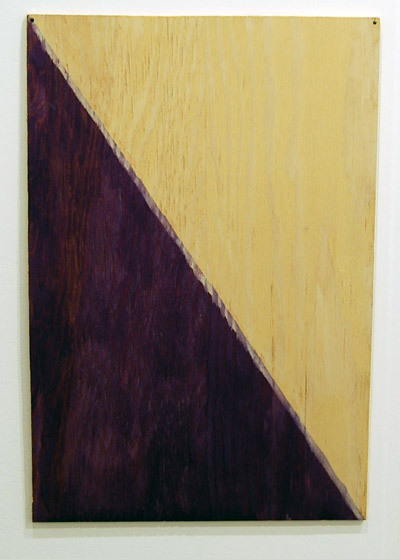 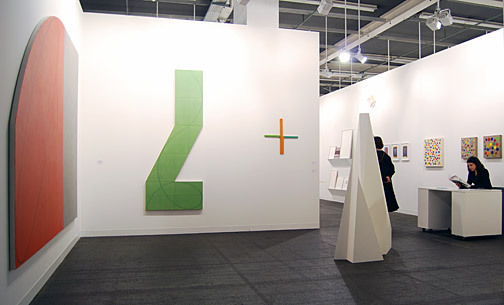 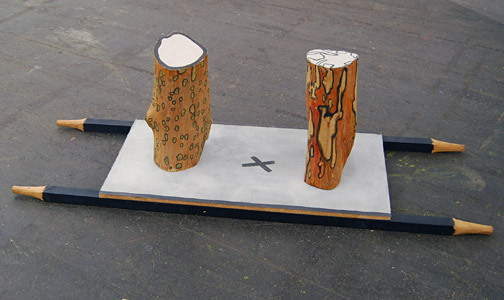 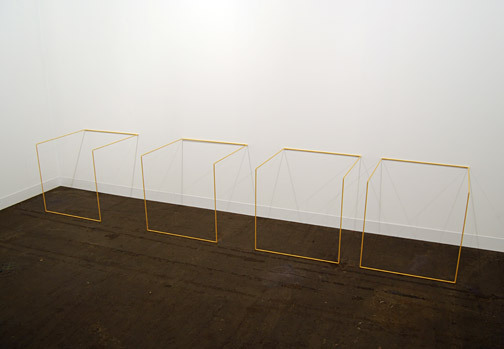 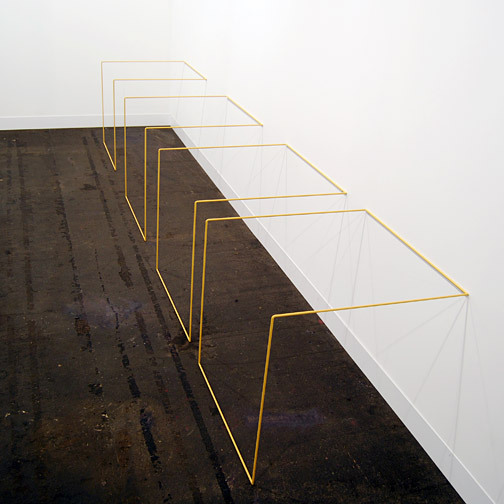 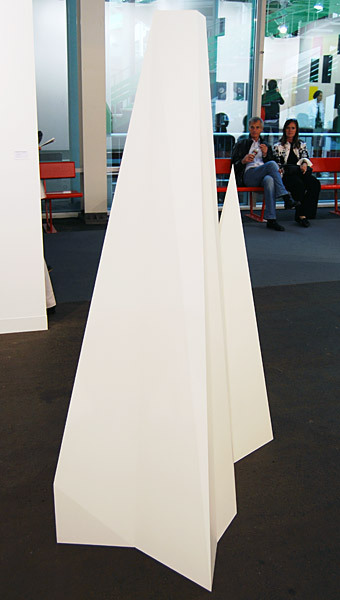 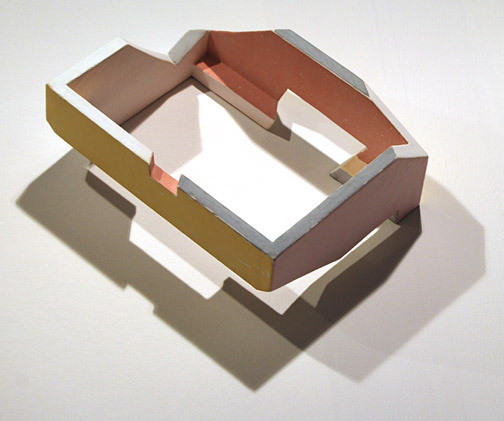 The stands are each conceived and designed as a coherent group exhibition. 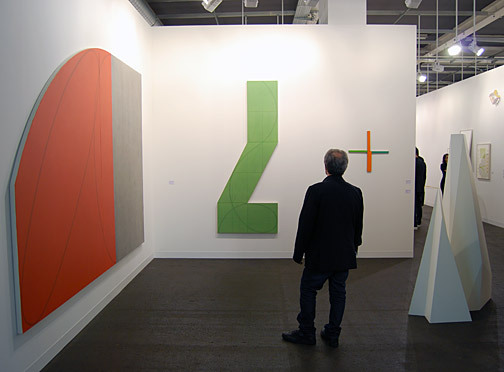 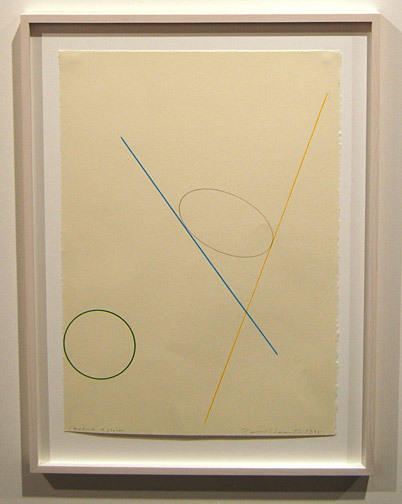 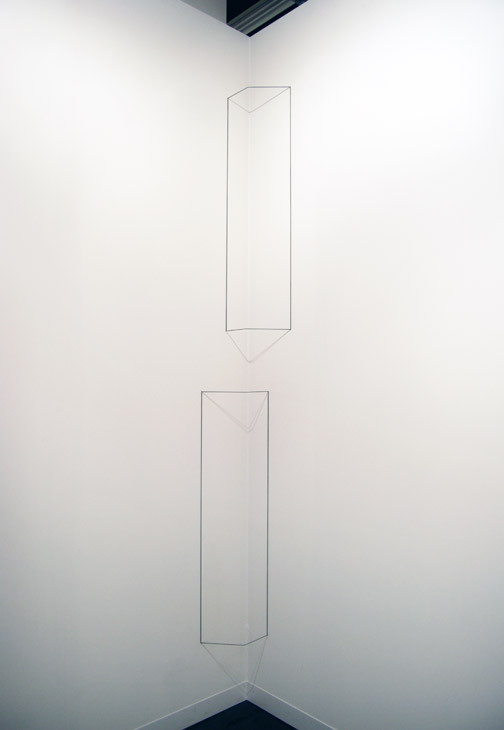 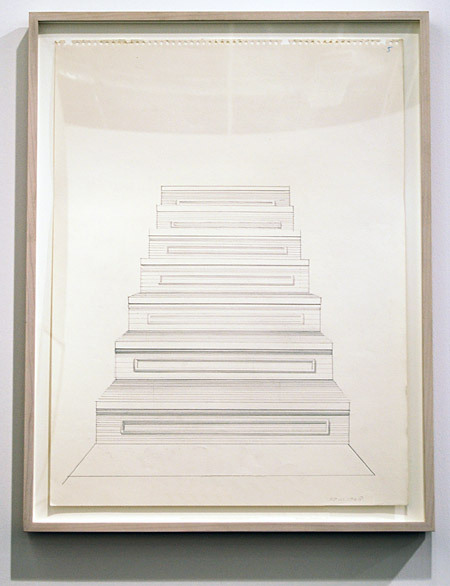 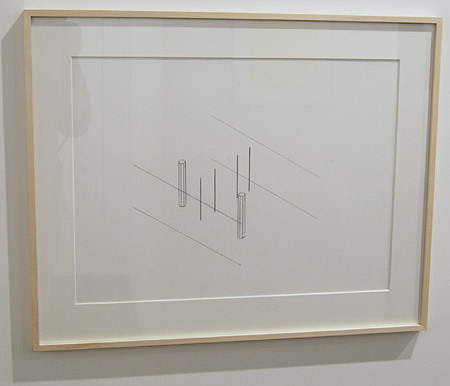 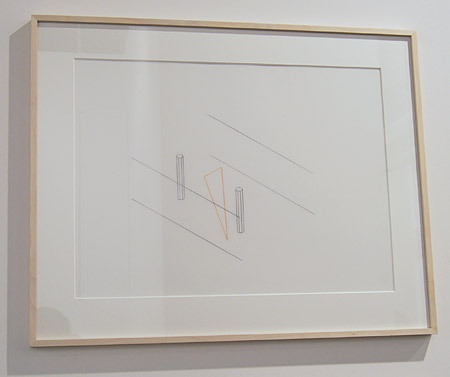 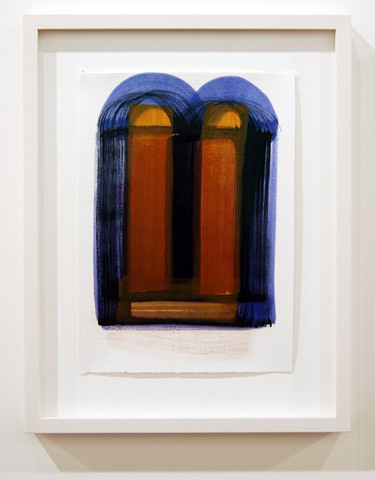 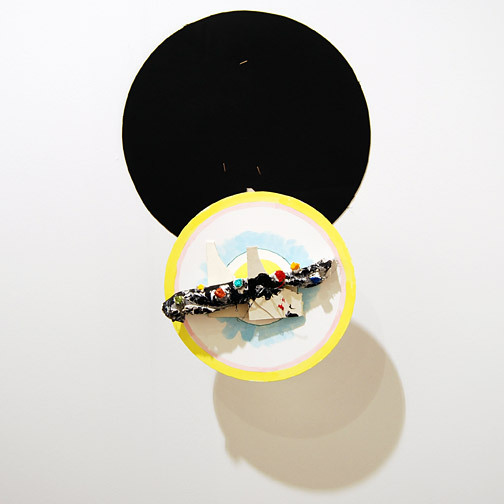 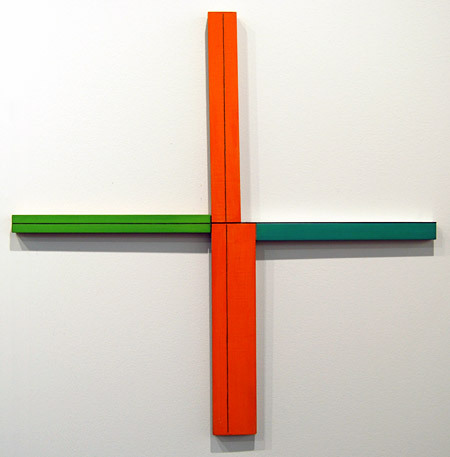 This year the focus is on larger groups of works by James Bishop, Robert Mangold, Fred Sandback and Richard Tuttle.